Mosissimus Mose: A Story of God and All of Us Review - For Serious this Time! 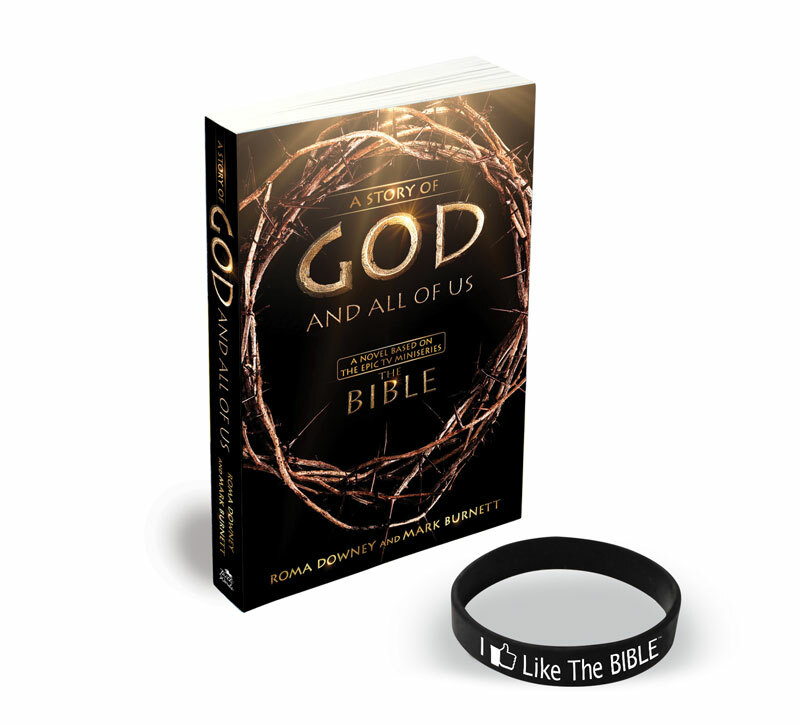 A Story of God and All of Us Review - For Serious this Time! So, the History Channel has caused quite a stir with their series, The Bible. In two conversations this week I was asked if I had watched it when I told the person that I was a PhD student in the area of New Testament. It has almost reached a level of required watching. Now there's a book! Ok, we've known about the book, even satired a review of it. But here is a serious take on the series and the book that follows. Paul N. Henderson, Professor of Biblical and Quaker Studies at George Fox University in Newberg, Oregon, writes a two-part review on the book that is based on the History Channel's Bible Series, A Story God and All of Us. Overall, the History Channel’s series on The Bible will have made an important contribution to modern and postmodern culture—informing the biblically illiterate and challenging Bible readers to greater text-based faithfulness. It does not claim to be “history-as-such,” as each episode begins with the disclaimer that it is an “an adaptation of bible stories.” And yet, trusting viewers may fail to distinguish dramatic narration from the fact of literary presentations in the biblical text—displacing the former uncritically with the latter. Then again, such is the challenge of all historical narrative—biblical and otherwise—as later editors and writers seek to preserve reports of what had happened in the past, through the filter of their own understandings and interests, as means of addressing the needs of later audiences. In that sense, the tension between the text and the film might also help us appreciate more fully what the biblical writers themselves were also seeking to do, perhaps helping us appreciate more authentically the grand story of God’s redemptive work in human history as preserved and rendered so powerfully in the Bible. Indeed, one of the most incisive lines of The Bible miniseries is the ironic (though fictive) declaration of Pilate: “He’s not the first Jew I’ve killed; he’ll be forgotten in a week!” The popularity of this series (and any film that engages meaningfully biblical texts and narratives—despite its overdone violence and gore, c.f., for instance, The Passion of the Christ) shows how wrong Pilate was. With my students, I still think I prefer the book over the movie, but I hope the miniseries will point people back to the Bible in ways that might speak to the present generation both now and in the future. If that happens, it will indeed have been a worthy venture; only time will tell.